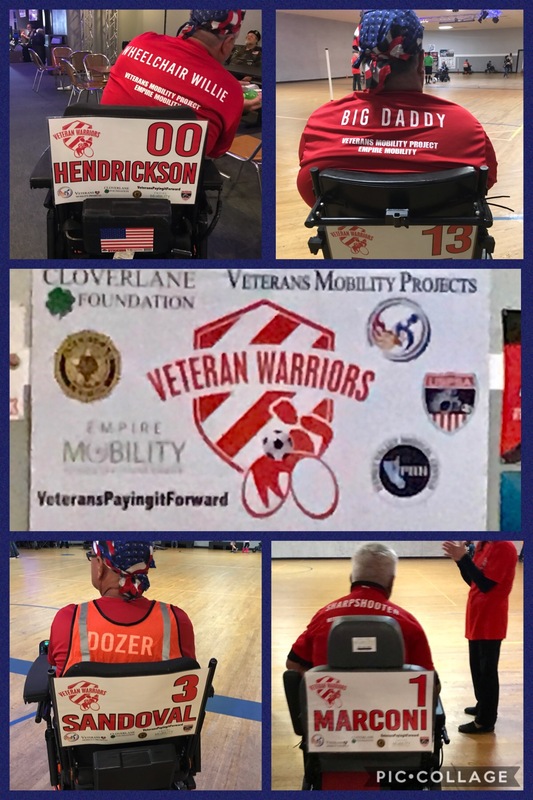 On March 2, 2019, we had the opportunity to film the Veterans Warriors Team at the first Power Soccer event at the Wheelhouse in Hemet, CA. 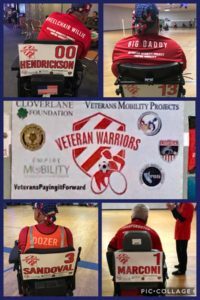 The Veteran Warriors are the first all veterans team in the U.S. Power Soccer Association. The Veteran Warriors are William Hendrickson, Al Marconi, Julian “Big Daddy Perez and Johnny Samdoval. They discuss how getting involved in wheelchair sports changed their lives and had a huge impact for them, their families and the local community. 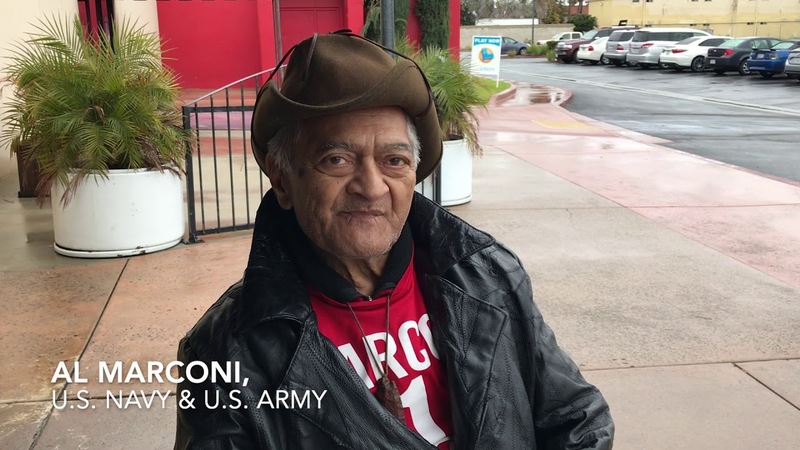 This is the first video project that I co-produced with Sandy Dee, Founder of A Pawsability4veterans in Hemet, CA and we have plans for many more.